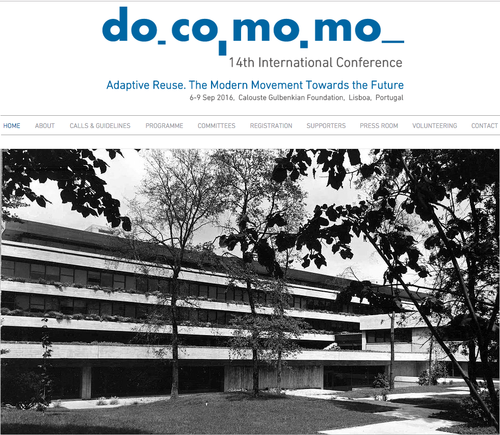 This session is based in the research project MdH - Mapping Public Housing: A critical review of the State-subsidized residential architecture in Portugal (1910-1974) that gathers an international and multidisciplinary team composed of architects, sociologists, historians and archivists, working in different stages, approaches and contexts. MdH relies on a documentary corpus anchored on the settlements' residential and urban designs archived in various Portuguese Institutions, as well as on the related process documents (memoirs, reports and assessment procedures, etc.). As in other countries, in Portugal, the multifamily housing in urban context is common in major cities such as Lisbon and Oporto. Even though in Lisbon this housing type dates back to the 17th century, in Oporto, the first examples only arise on the 1st half of the 20th century, carrying a consolidated identity, either in a specific constructive tradition as for the influences and references that can be addressed to ways of building present in other international contexts. Between the early 1920s and the late 1960s, this reality brought the emergence of multiple modernities, in diverse intervention contexts, carried out by different types of promoters, such as privates, real estate developers, or public and cooperative housing initiatives, with more constraints to an economic level. Each of these types of promotion constructed their own processes in terms of tradition and innovation in the dissemination of models, which apparently can be materialized through the changing typologies, construction practices and apartment layouts, whose main innovation, in our opinion, is revealed by the adaptability that allows these buildings' transformations at the present day without loss of identity. This keynote session unfolds from a set of examples built between the early 1920s and the late 1970s approaching the transformation processes observed in the architectural types and models, the language and construction processes and in the domestic spaces and modes of living.